Dr. Lewis specializes in implant dentistry to restore worn down, broken or missing teeth. Dental implants consist of an anchor, post and prosthetic tooth that are designed to look and feel natural, functioning as natural teeth would. Dental implants not only provide an aesthetically-pleasing smile, but also promote comfort and functionality. Dr. Lewis can install single tooth implants, multiple implants or a full upper and/or lower row of teeth. Dental implants can also be used in conjunction with dentures to improve fit and functionality. The dental implant process begins with the surgical placement of a metal anchor that serves as what would be the natural root structure of the teeth. Vertical posts are then installed at the base of the anchor and protrude through the gums as a means of support for the prosthetic tooth. Temporary teeth are worn for several months while the mouth heals from the surgical placement of the anchor and post. 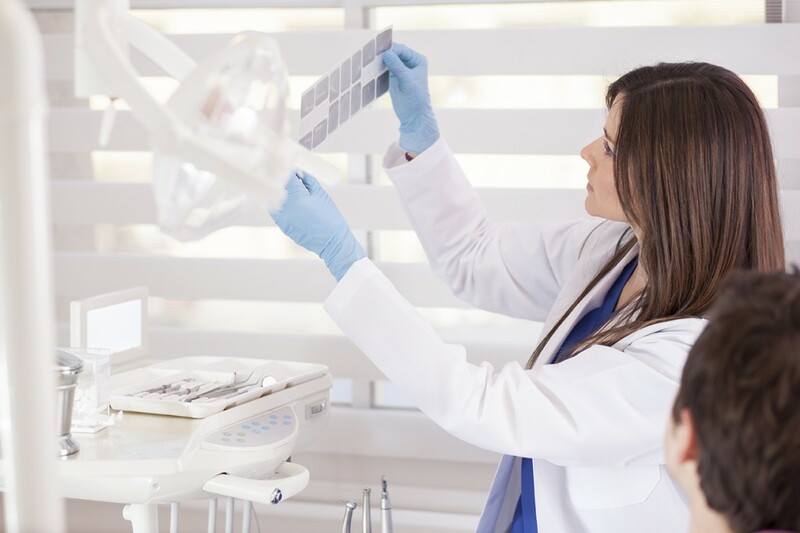 During this time, Dr. Lewis will prepare your permanent teeth, ensuring precise attention to detail regarding the color, shape, and fit of your permanent teeth. Once the mouth is sufficiently healed, your temporary teeth are replaced with your custom-designed permanent teeth, completing the dental implant process.